Here comes the first real Rave On party in 2019! 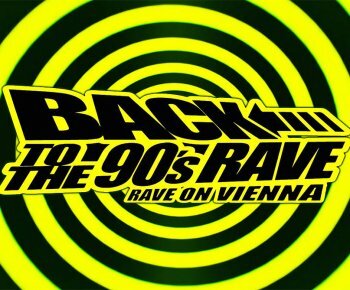 our time-machine is prepared again to bring you back to the 90´s & their best rave sounds! Are you ready to fly somewhere over the rainbow? Raveland is waiting for us! Fasten your seatbelts & rave on with us!